A little food for thought. 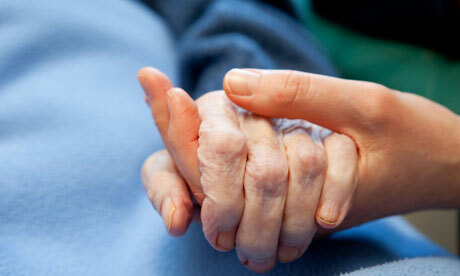 The Guardian talked with a palliative nurse who has recorded the most common regrets of the dying. It's worth giving the top five regrets a read, especially if you're at risk of ending up in the same penitent place. Here, the nurse lists the misgiving most commonly cited by men: "I wish I hadn't worked so hard." This came from every male patient that I nursed. They missed their children's youth and their partner's companionship. Women also spoke of this regret, but as most were from an older generation, many of the female patients had not been breadwinners. All of the men I nursed deeply regretted spending so much of their lives on the treadmill of a work existence.